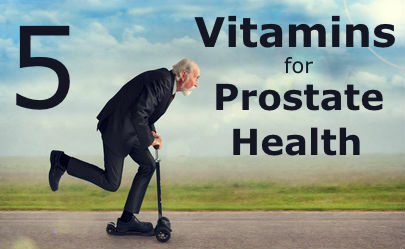 Prostate Health | Eat This! 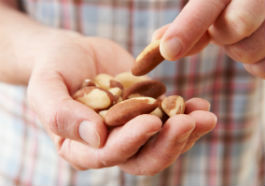 All of our articles about foods that are good for prostate health. 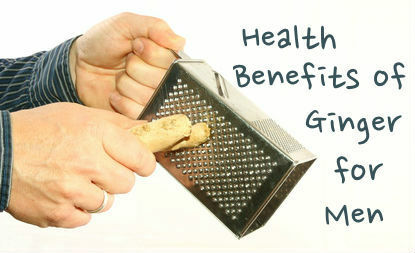 While ginger has many health benefits for everyone, here are 6 health benefits of ginger for men. 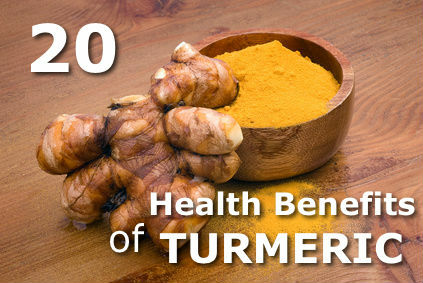 Here are 20 health benefits of turmeric, one of nature’s most powerful healers. 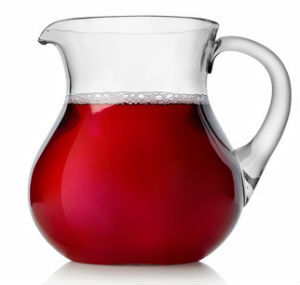 It has shown promise in treating cancer, arthritis, Alzheimer’s disease, obesity, psoriasis, melanoma, and many other health conditions. 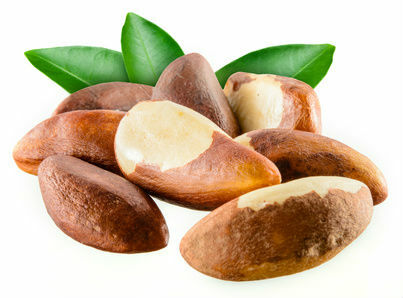 A list of five vitamins for prostate health that may help in the prevention of prostate cancer. 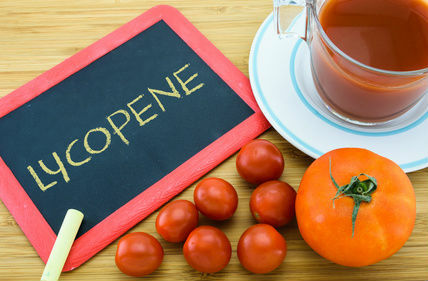 What you need to know about lycopene supplementation. 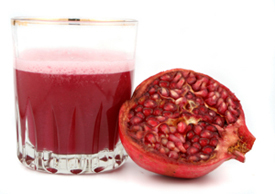 Does pomegranate juice inhibit the growth of prostate cancer tumors? 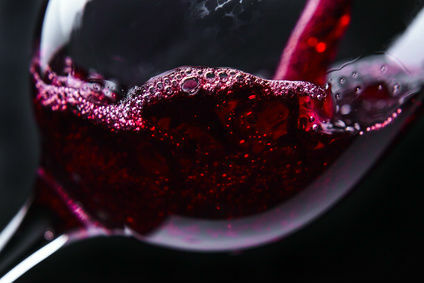 We look at the recent studies. 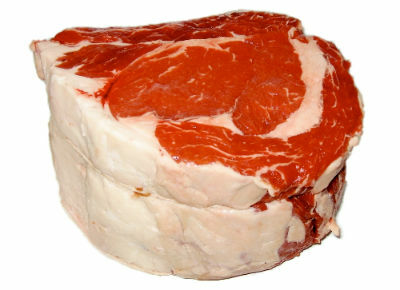 A new study has linked the consumption of red meat and processed meats to the development of prostate cancer. 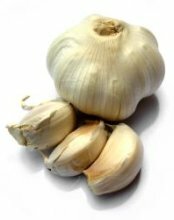 Ten foods that may help prevent prostate cancer, including garlic, tomatoes, green tea, broccoli, and more. 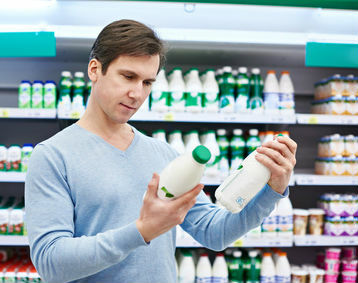 Over the past 50 years, a number of studies have been done examining the link between dairy products and prostate cancer.